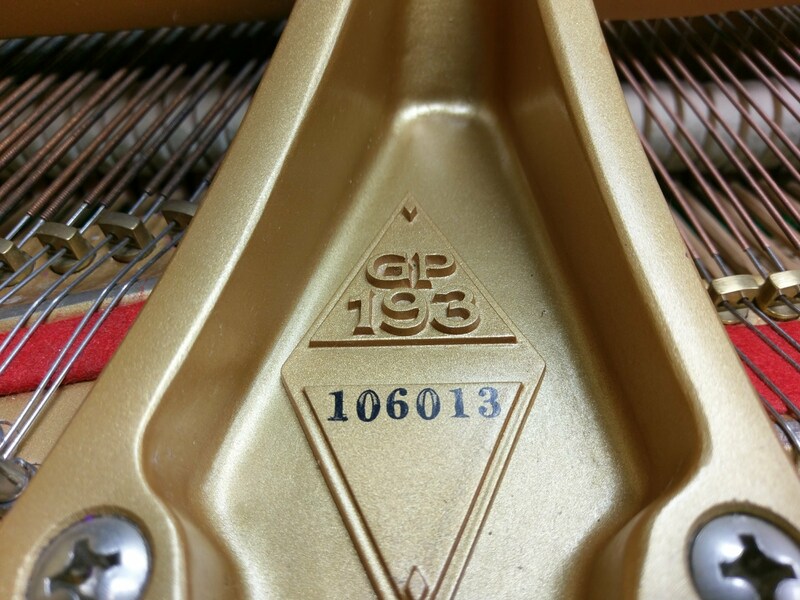 Piano Technician selling Boston Grand Piano (Designed by Steinway & Sons) Model GP-193, in excellent condition. Asking $15,950. Includes Nationwide Professional Delivery PLUS Professional Tuning After Delivery. Call Us: (866) 488-KEYS (5397) for more information. 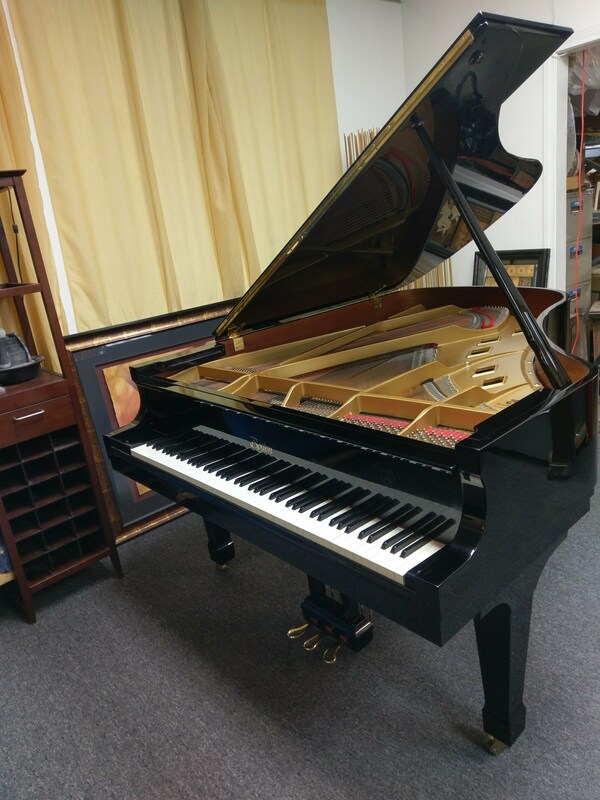 This piano is the perfect fit for the serious student, professional pianist, teacher, performing artist, the concert stage, or a recording or teaching studio. The action is silky smooth and responsive to the touch. The musical tonal color palette of this piano allows for all ranges of musical expression, and dynamics. 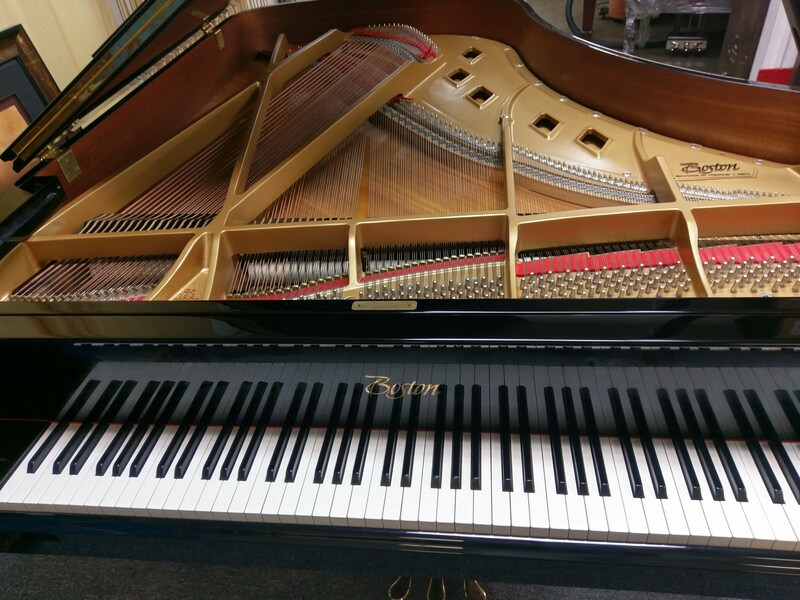 With this piano you receive the best of both worlds: A piano designed by Steinway & Sons of New York, with the engineering precision and backing of the Japanese piano maker Kawai. 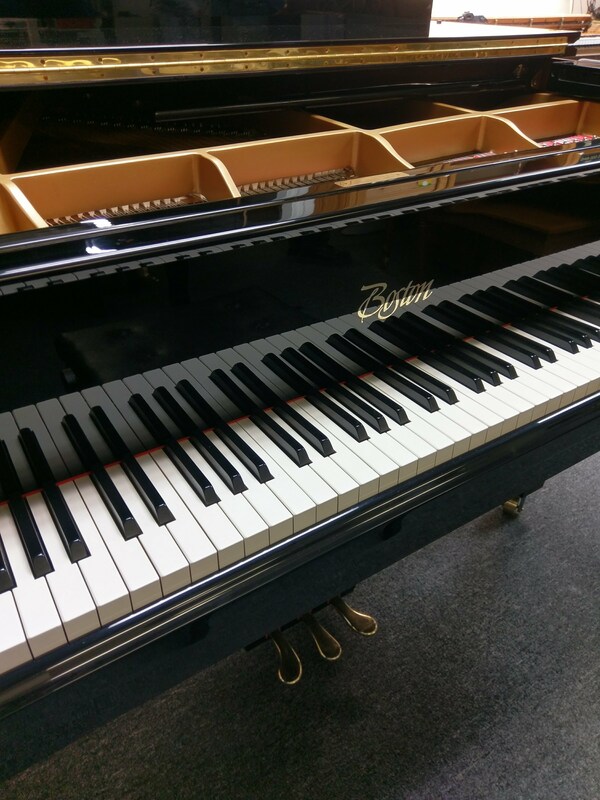 Piano can be financed through The Piano Credit Company with up to 120 month terms AND 18 months 0% APR financing, same as cash, on approved credit. 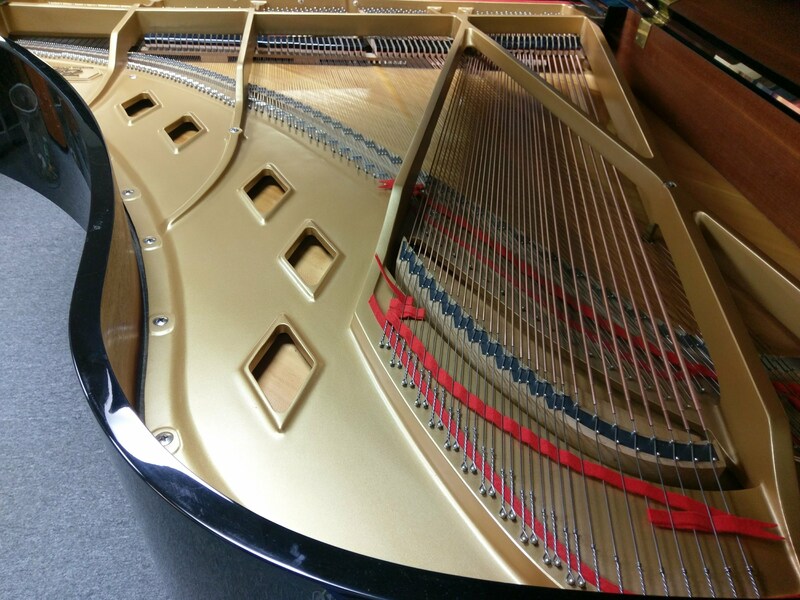 Boston pianos are known for their enhanced features which earned their alias as the Performance Edition of Steinway pianos. 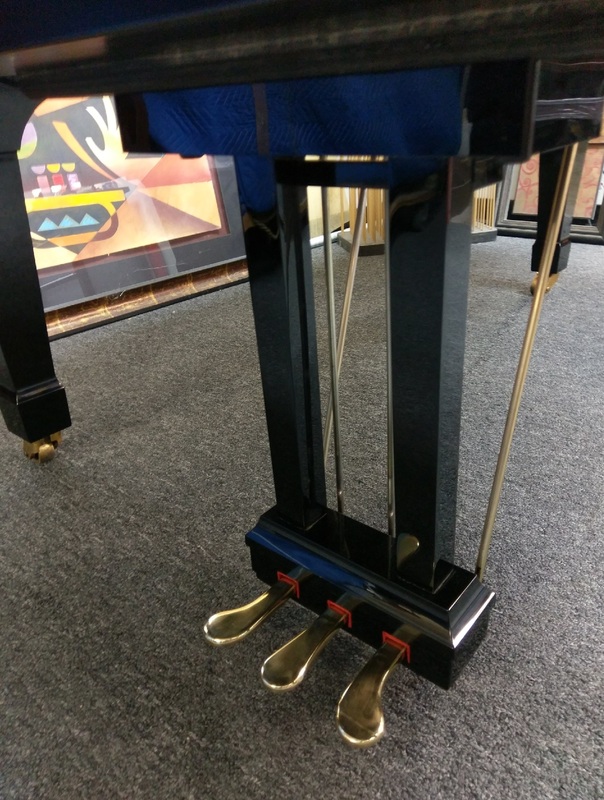 It also comes with the OctagripTM Pinblock, which allows for a smoother pin turn and a more consistent pin torque that leads to a more precise tuning. Piano is located 5 minutes from South Coast Plaza and the Segerstrom Center for the Arts, less than 2.5 miles away. 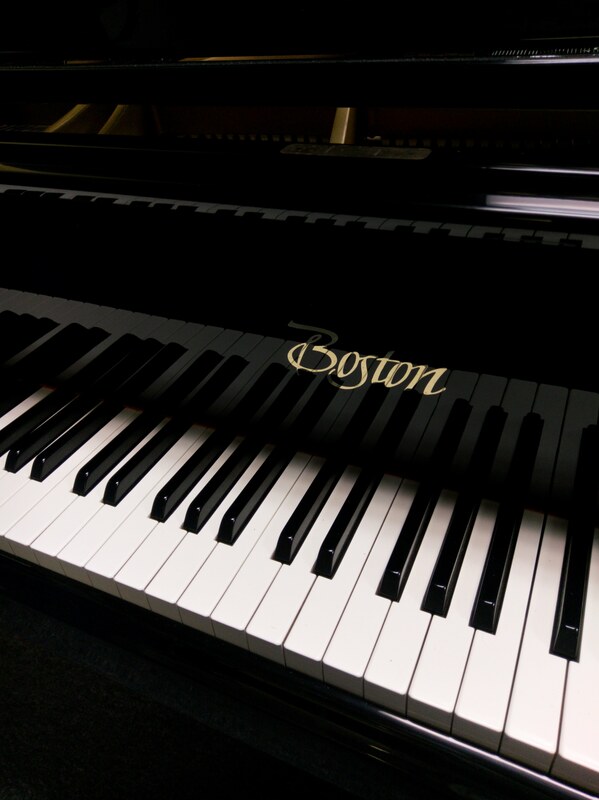 If you're on your way to Disneyland, the beach, Knotts Berry Farm, or South Coast Plaza, you owe it to yourself to hear and play firsthand, this beautiful Boston Grand piano. We offer a $200 Travel Reimbursement: Let us know what date you plan to arrive, and we'll reserve a room for you at a fine local hotel, and pick up the tab for you (per two adults, one room, and one night). Hotels include: Embassy Suites, Hyatt, Hampton Inn, Marriott, Courtyard by Marriott, The Hilton, and others. Optional wireless player system can be added for $6,800/installed. Player system comes with over 12,000 songs controlled wirelessly from an iPad, iPhone, or iPod, Android tablet, or smartphone, Amazon Alexa, or Apple iWatch. Watch VIDEO HERE.